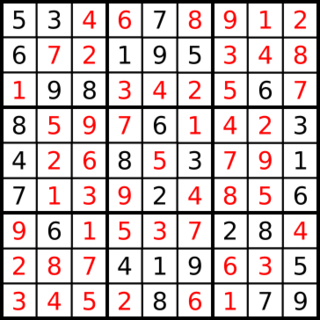 Peter Norvig published a while ago a very nice article titled Solving Every Sudoku Puzzle wherein he presents a programmatic approach to solving that puzzle game. The article is very well written and makes it easy to think that coming up with the code for such a solver is a very easy task, you apply some basic problem search principles and there you are. Which is partly true, in fact.